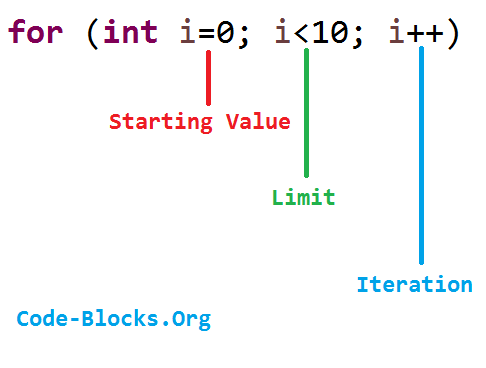 If-Else statements are very handy and easy, they are used just like in the English language "if the condition holds do the following else do the following". Simple as that. System.out.println("\n\n");  // Lets leave some space between the sentences with new lines. System.out.println("If Statement without curly bracket"); // Belongs to if statement, since the if condition doesnt hold, the line will not be printed. You can add here some more lines if you wish. This block will be printed because the condition holds. This line does not belong to if statement, only the line right after the if statement WITHOUT curly brackets belongs to if statement.